Best Dot Net Training Forums › Category: Training › which is the best programming language for beginner? MVC is a separation concern design pattern just by breaking the program down into the three MVC components. Model: The classes which are used to store and manipulate state, typically in a database of some kind and annotations. View: The user interface bits (in this case, HTML) necessary to render the model to the user. Controller: The brains of the application. The controller decides what the user’s input was, how the model needs to change as a result of that input, and which resulting view should be used. The best tutorials to learn ASP.NET and C# are from Bestdotnettraining. BestDotnetTraining provides free Introductory Videos, and Live online training to help Developers, IT and Data Professionals, and students learn the latest technology, build their skills, and advance their careers. And during studying courses in BDT you will have tests for each level and points you finish also finally can gain a certificate after course completion. Also after learning and finishing tutorials, you can check free .NET open source projects to try to develop a project by yourself. 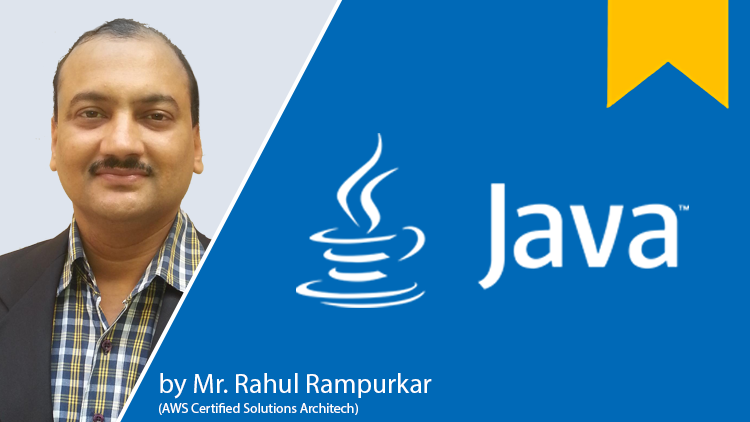 Java is usually the standard programming language for interactive web-based content, video games and mobile apps. It adds to the capabilities of the C++ language so if you already have a knowledge of C++ it will help with learning Java, but is not necessary. Some people can find Java slightly hard to grasp to begin with but it is a must learn for beginners. Computer programming is quickly becoming a huge necessity within our lives. Today, in 90% of professional jobs some degree of computer literacy is expected, with knowledge of coding becoming a huge advantage. Having an insight into the technology that powers our everyday lives is so interesting and beneficial, which is why we should all be inspired to learn to code!